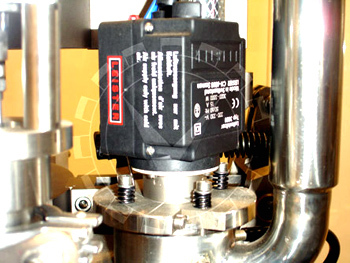 The SUPER-30 is available in 3 configurations. 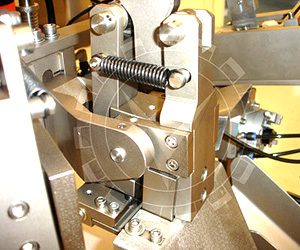 Can be equipped to seal plastic or metal tubes. 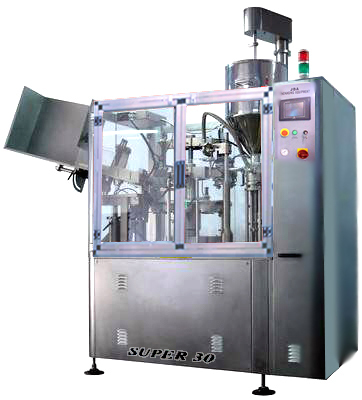 The SUPER-30 can also feature footswitch operated dispensing of product for filling of jars and bottles. 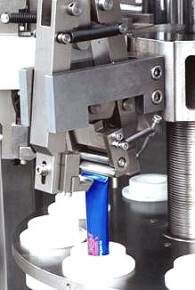 JDA factory trained technicians commission,operate and set all tube fillers prior to delivery. As part of our commitment free phone technical support, spare parts and quick delivery of changeparts are all available from our head office in Toronto,Canada. 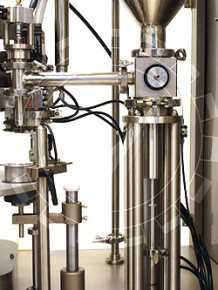 Tube length : 200 mm max.